There was a boy in my class during primary school, a Jehovah’s Witnesses. He wasn’t any different from the rest of us except for that he didn’t celebrate his birthday. He didn’t mind though because he’d spontaneously get gifts at other times. I didn’t understand it; why would someone want to miss out on his birthday and how could he be fine with it too? I suppose we all felt bad for him, but at least he was allowed to eat the treats children brought with them on their special day. When I was eleven, I asked my mum, half in tears, why no one ever came to my birthday. Several family members of my friend visited her every year on the 25th of May. My mum then quickly came up with a plan. By the time my birthday had arrived, my three closest friends had gathered with me to eat cake. I don’t think my mum has forgotten the moment when I asked her that question because ever since she has tried her best to make my birthday a special day. Regardless of how sweet this is, if you were to ask me, right now, I think the boy from primary school ended up with the better deal. I don’t want my birthday to be special anymore. I have hidden my birthday from Facebook and any other social media account. I no longer want you to know and I don’t want to celebrate the date on which I was born. O god, I was so happy for being unaware of this approaching date. Why did you have to bring it up? …And why are you repeating the same questions with even more enthusiasm every day thereafter? I don’t want to be pressured into doing something I don’t want to do. What if I don’t want to do anything? Why does my birthday have to be such a big happening? #2 What if everyone finds out that it’s my birthday? Okay, if everyone wishes me a happy birthday on Facebook or Whatsapp, I can handle it. I’ll only need to ‘like’ these wishes in return. But if people know about my birthday because of Facebook and are to see me in the days thereafter then… If my football team were to know… I can’t handle 15 people that give me 3 kisses on each cheek, a handshake, and the same wish being told to me in person. 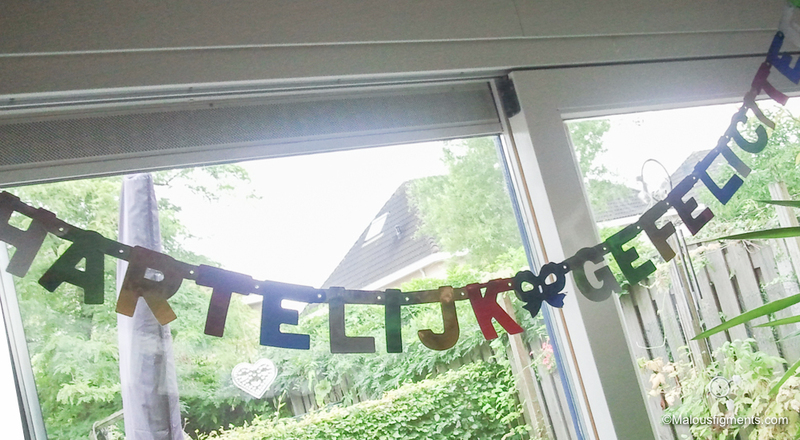 Hell, I can’t even handle this Dutch greeting gesture. I don’t actually kiss people in these engagements and this always results in questioning looks from the person in question. “Happy Birthday to you, Happy Birthday to you…” they sing as I try my best to ignore and skip these two minutes of my life. So my mum won. We have to do something on my birthday and money will be spent on me. Why do we, though, just because of the date? I can’t be sure that I will be happy on my birthday. Depression can hit any moment and if there’s anything I hate it’s having to act as if I’m happy while I’m not. 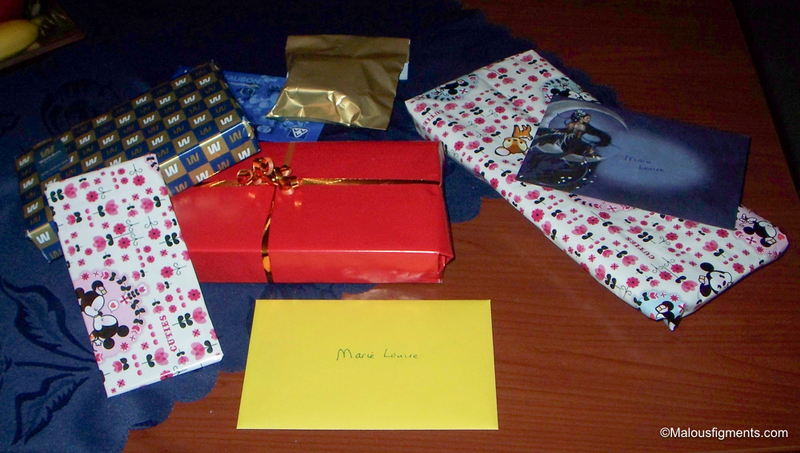 There is a present lying at my place of the table and there are 3 pairs of eyes watching me as I have to approach. The pair of eyes won’t leave me until I’ve smiled at the end of it and a flash indicates the newly found presence of a camera. I never give them the response that they are hoping for because I can’t act and they should know this by now. I no longer care about the material value of a present, but they must find me something and I will have to appreciate it because they went through the effort that I didn’t ask them to go through. At this moment in my life, this makes me feel uncomfortable because I have an expectation to live up to while I need to lie to myself about my own feeling. It causes me to feel guilty and over think which are important ingredients for my depression. I will be awkward and don’t know what to do with myself. Receiving attention and gifts requires me to respond and I no longer respond by instinct anymore. I need to think about how I am going to respond and I need to manually enable my body to be enthusiastic, but that’s the thing. I can’t act well so whoever gives me the present or the ‘special day’ will always get the impression that I am not happy and/or do not appreciate it. On my birthday, people push their desired scenario upon me. So, all in all, I dislike the expectation that comes with birthdays. I’m so afraid of disappointing people, not knowing how to act or of having to act as someone that I’m not that I rather skip the day entirely. Maybe if I can turn this day in a normal day and let the date pass as a normal date for once, I’ll start to want something again next year; but I will only want it if it’s on my terms, and then maybe in a few years I will be open to surprises again. I have had many friends who did make me feel incredible on my birthday. The Youtube community is amazing. And I’ve had many great birthdays as a child as well. Know that it’s not you, it’s me. I need some rest. Don’t worry, my birthday isn’t today. You didn’t miss it, but even if you did, I sincerely wouldn’t mind, not this year.